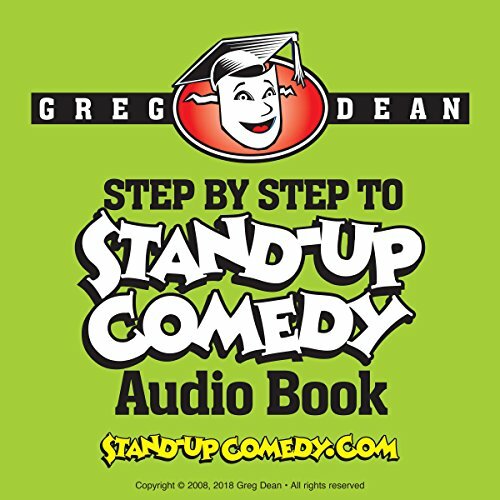 Showing results by author "Greg Dean"
Step-by-Step to Stand-Up Comedy, written and narrated by Greg Dean, is a comprehensive guide for people who are funny, want to be funnier, or have dreams of being a stand-up comedian. This first-of-its-kind audiobook demystifies the craft of comedy by breaking it down to the fundamental skills used by professional funny people. Dean lays out these skills in simple-to-understand lessons that are easy to practice and master. Learn to bust on the most attractive women on the planet! If you're one of the millions of guys who have no idea what to say to an attractive girl to get her interested, this audiobook is for you. This is the second book by author Greg Dean who brought you the international best seller Elite Dating Skills. 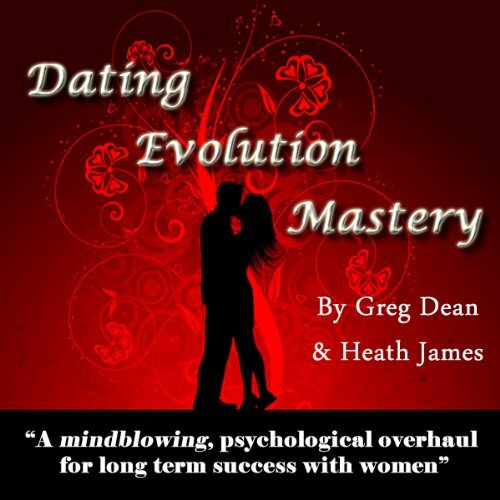 International date coach Greg Dean leads you on a journey to teach you what your father never did, how to meet an attract multitudes of internally and externally beautiful women. You were never taught what women really want. Yes, they love you to buy flowers, open doors, pay for dinners, and tell her she is beautiful. Elite Dating Skills will teach you what really turns a woman on, to take you from the "friend zone" to an exciting new relationship. Here is a complete, mindblowing psychological overhaul for long-term success with women. You will be taken on a psychological freakshow journey where everything you understood about dating will be turned on its head.